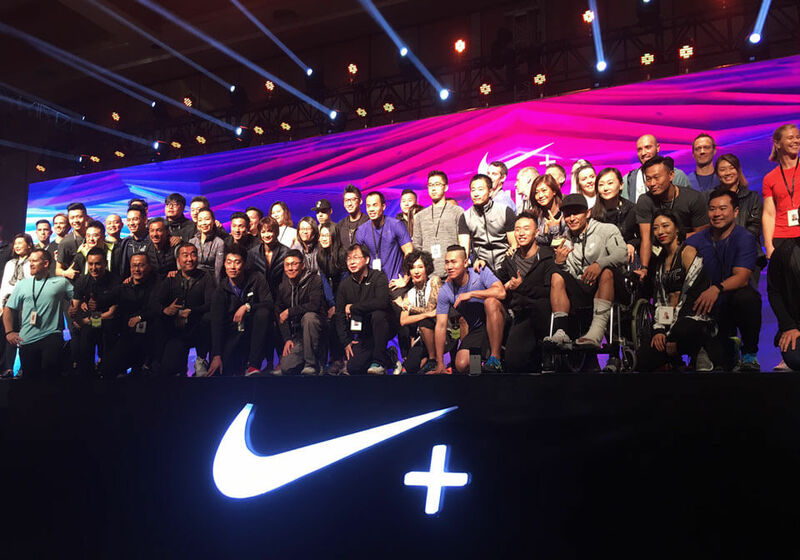 The 2017 Nike Super Workshop was held from March 21st to March 23rd at the Shanghai International Convention Center, located in Lujiazui financial district. 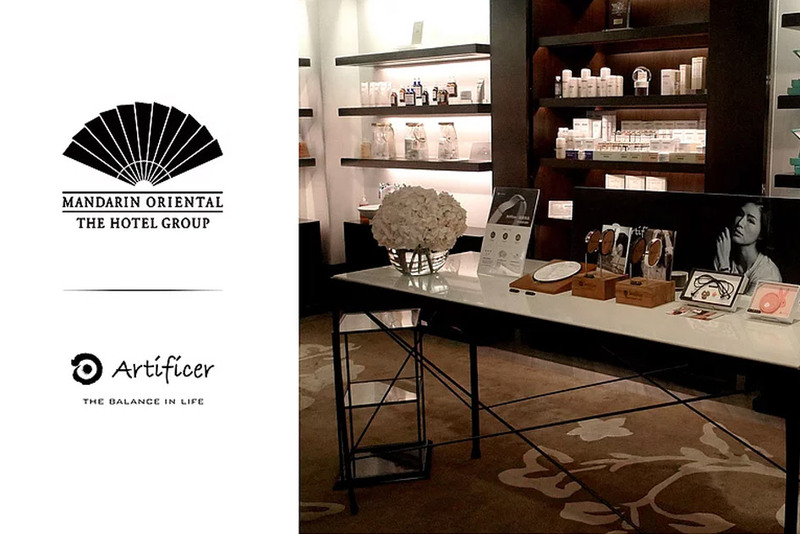 At this year Nike Super Workshop, a total of 17 companies were invited to participate and showcase their products. 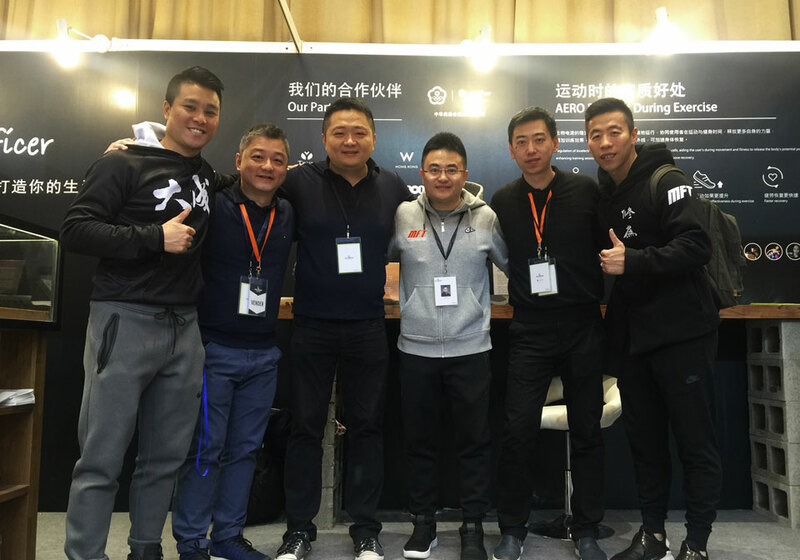 These included global high-end fitness equipment manufacturer—Matrix; China’s largest and most well-known fitness system—MFT Martial Fitness Training; German Miha Bodytec and other well-known enterprises, all exhibiting their latest products, technologies and applications. Having participated in the 2016 event, Artificer was honored to be able to attend again this second year in a row. Through Nike’s Super Workshop we were able to once again, share and promote The Balance in Life concept of health with many sports and fitness enterprises from all over the country and to interact with all the professional fitness trainers representing all provinces and to have our ideas of health be affirmed by so many well-known professionals. In addition, Artificer had the opportunity at the Super Workshop to introduce the latest development from the past two years—Artificer AERO Synthetic Fiber, AERO Mineral Forged Stone and AERO Synthetic Leather, all of which can be applied to a variety of daily products, textiles, mobile phone cases, unique leather accessories, exquisite jewelry accessories…..etc, bringing form to the future of healthy lifestyles. 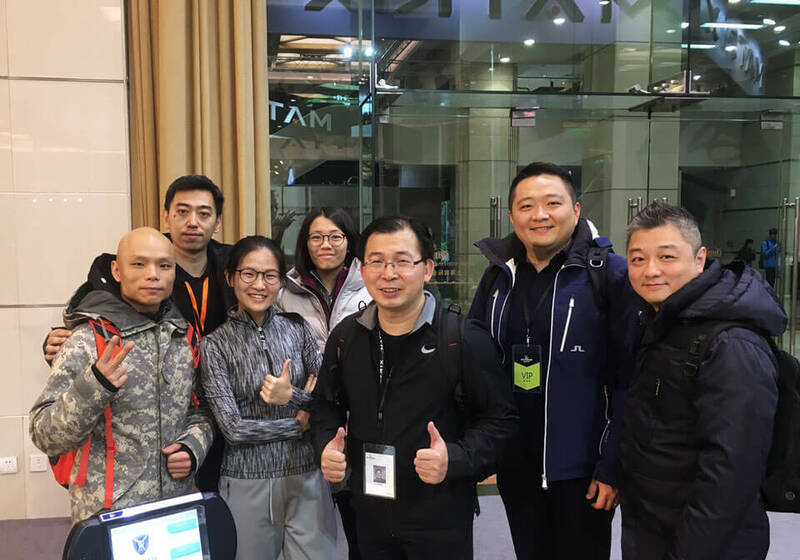 Moreover, during these three days, 71 international lecturers from around the world spoke and held 128 classes for the over 2,000 fitness instructors in attendance. All offering the most advanced and newest fitness concepts and applications. The instructors included Dr. Lee Burton; James Scott (Houston Rockets Fitness instructor); Jorge Bonnet (USA 5 time Olympian, PURMOTION founder); visiting professors from the Beijing Sport University’s School of Management, Zhang Lin; National Sports University of Taiwan’s Director from Department of Health Sciences, Lin Jinli; MFT Martial Fitness Training’s founder Hank Han; Karma Efficiency Transport Technology’s Chief Technology Officer, Yang Bin; iParty’s International Instructor and Nike’s Senior Coach Bella Lin; Nike’s Elite Coach and NTC Master Trainer, Zhang Zhanpeng; Nike NTC Master Trainer, Danny Wang; Nike’s Fitness Consultant Hung Yachi; Meech Aspden (Pure International Group’s Group Fitness Director); Brad Wharakura; Daniel Ball and other internationally renowned top fitness professional lecturers and instructors. Diversified professional courses offered so that fitness trainers from around the country can gather together, learn from each other and gain the value-added experiences, knowledge and skills from these three days. 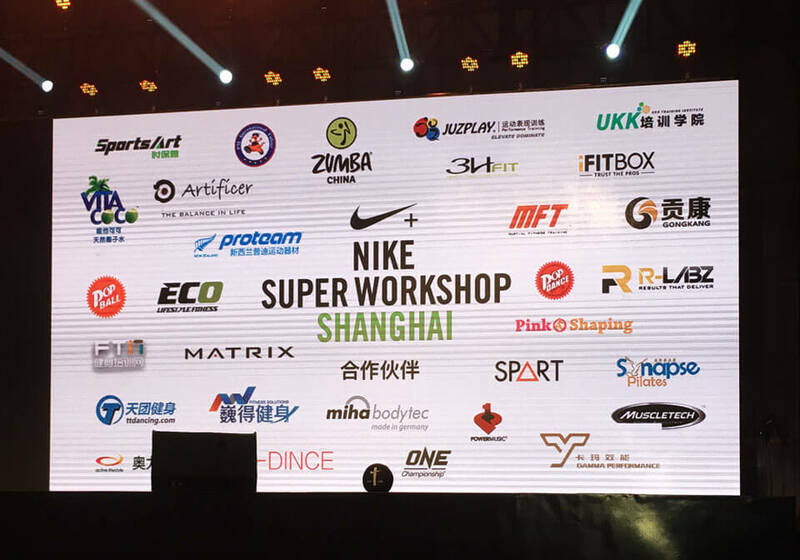 Artificer’s CEO Leon Wei said, “Every year Nike Super Workshop integrates the world’s most innovative, diverse and professional fitness knowledge and to be able to once again we are very grateful to receive Nike’s support and invitation. 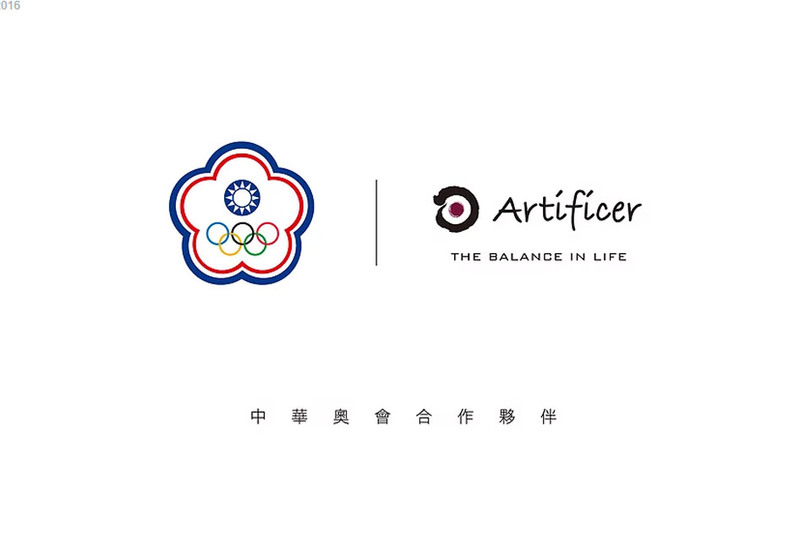 At the same time, this year many of our Artificer Academy Taiwan’s contracted trainers specifically travelled to Shanghai to join in this fitness event, this also helped to give us more exposure and will lead to much faster growth and opportunities!